Merry Christmas! Joyeux Noël! 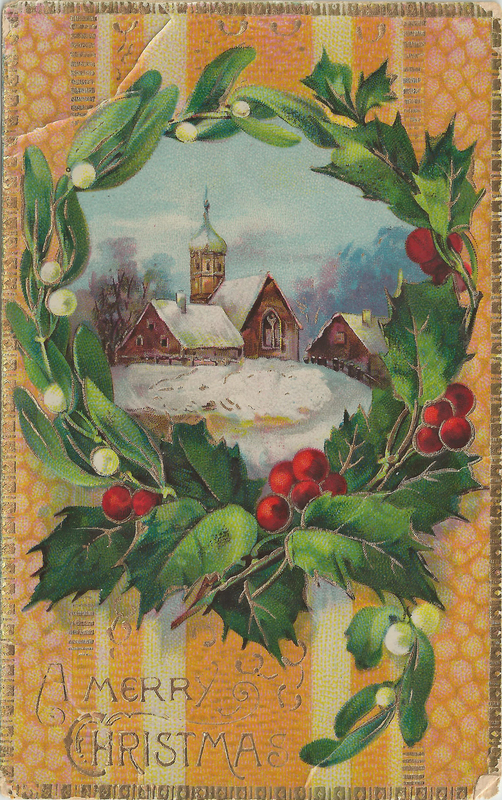 This postcard is from my maternal grandmother Rose Pineau’s collection from the early 1900s. Have a safe and joyous holiday season! The Dec. 17, 2018 – Jan. 13, 2019 edition of Brian Cormier’s Weekly Update is out! – Merry Christmas and Happy New Year! – Is it time (and OK?) to promote yourself more in 2019? The Dec. 10-16, 2018, edition of Brian Cormier’s Weekly Update is out! – Canned tuna sales dropping because millennials don’t own can openers? – Looking for The Elf on the Shelf ideas for your kids?